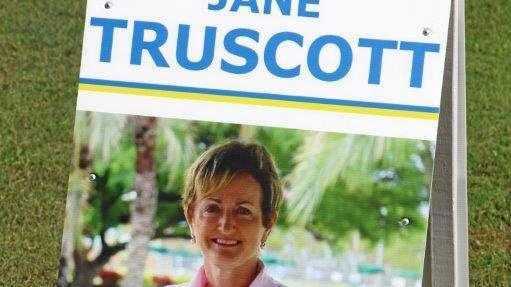 Dr Jane Truscott has officially entered the race for Div 8. DIVISION 8 candidate Dr Jane Truscott has officially entered the race for the vacant seat after speculation surfaced this week that she had pulled out of the contest. The rumours started on Thursday when Dr Trucott's official Facebook candidate page could not be found. But Dr Truscott said it was simply a technical glitch. 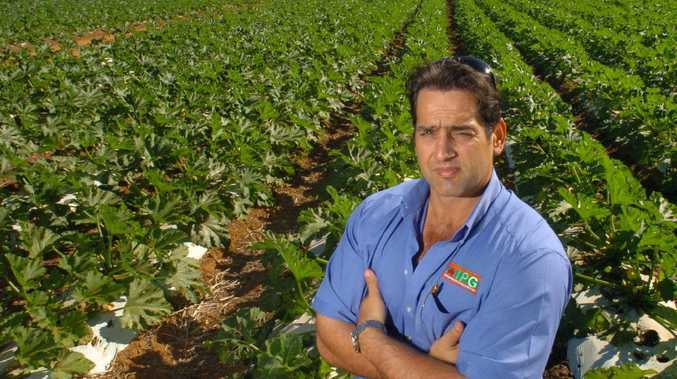 She submitted her nomination to Queensland Electoral Commission Bundaberg returning officer John Kelly on Thursday for the February 10 by-election. "I am committed to representing the people of Division 8 and our region,” she said.